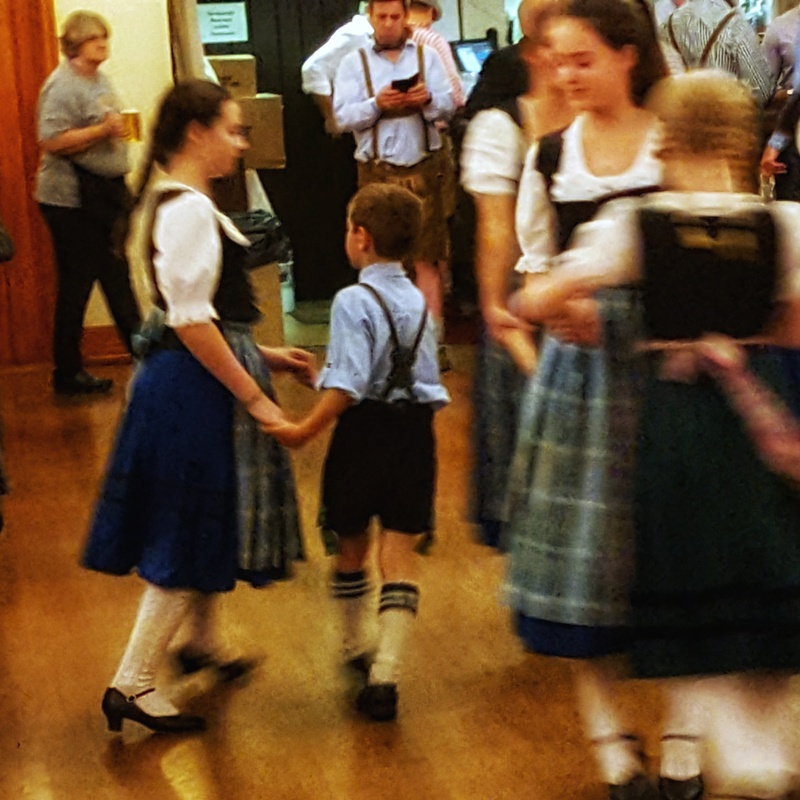 The Alpen Schuhplattlers are celebrating their 55th anniversary with dancing and gemütlichkeit! 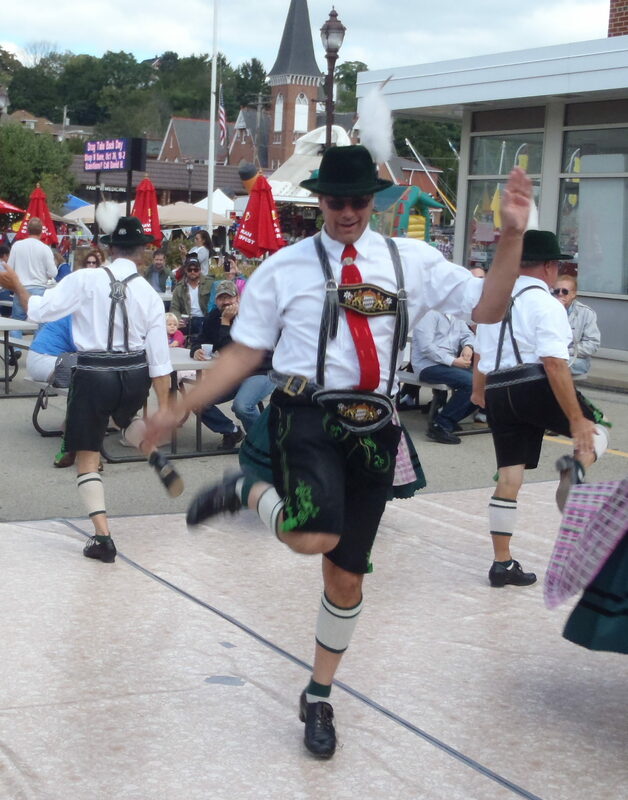 Enjoy a dance performance by the Alpen Schuhplattlers and dance to the music of the Youngstown Saxon Brass Band.! 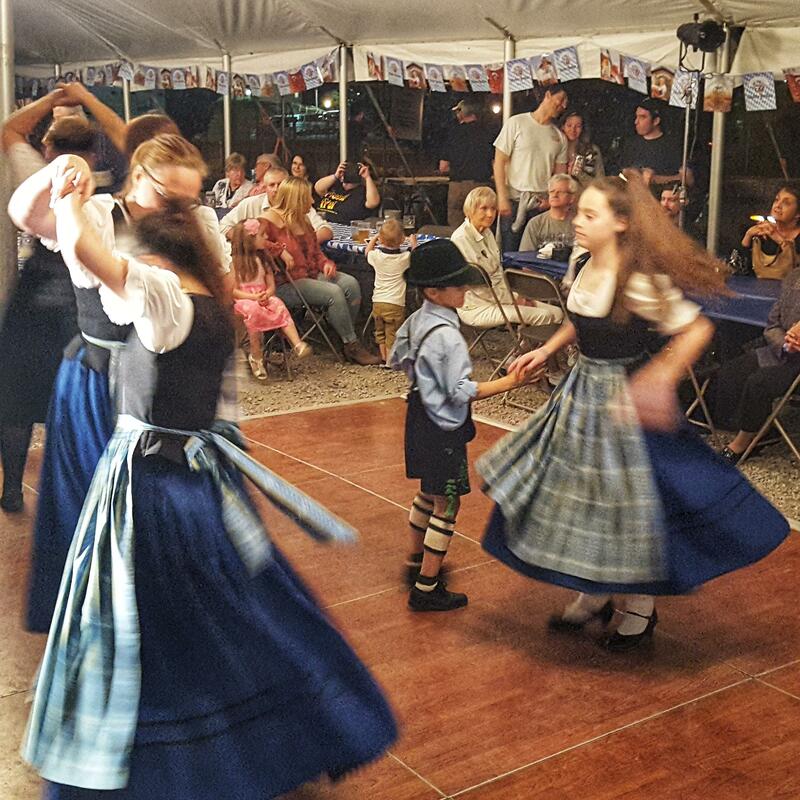 The Alpen Schuhplattlers are dancing at the Teutonia Männerchor’s outdoor Oktoberfest on Friday, Sept. 7 and Saturday, Sept. 8. Performance time is approximately 8 pm. This event is open to the public! 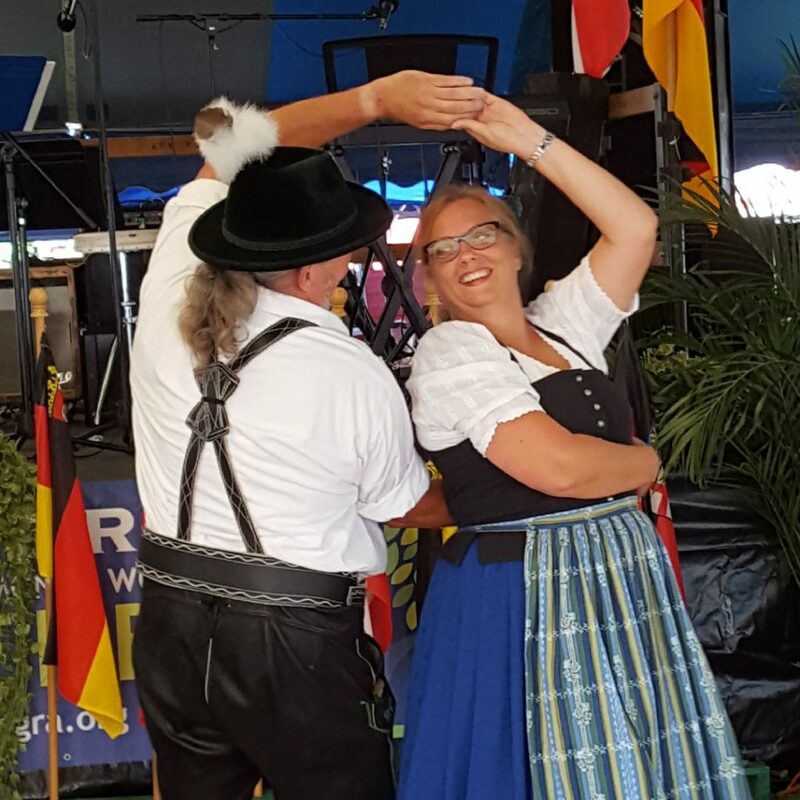 Join us in the Fest Tent for “Ein Prosit der Gemütlichkeit!” and the best German folk dancing in town! Visit www.dank-erie.org/german-heritage-fest for a complete schedule of events. 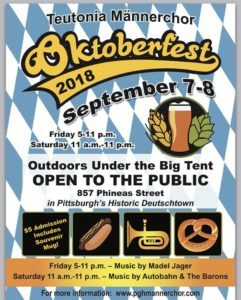 Are you ready for German food, German music, German beer, and German dancing? 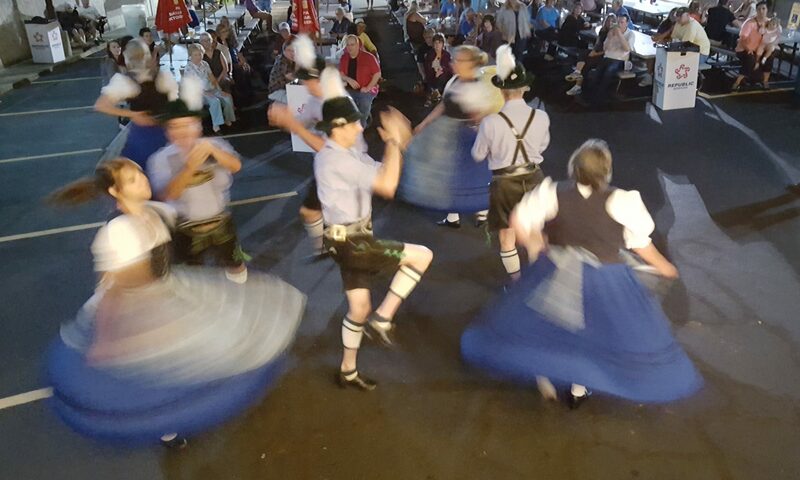 The Alpen Schuhplattlers are performing at the Teutonia Männerchor’s Sommerfest! We’re dancing in the Fest Tent at 8:00 pm on Friday, July 21st and Saturday, July 22nd. Enjoy the music of Autobahn and The Barons, get a plate of delicious roast boar and potato salad, grab a beer, and join us at the Teutonia’s newest summer festival! The Alpen Schuhplattlers will be dancing on July 20th and 21st for Sommerfest at the Teutonia Männerchor. This event is open to the public! 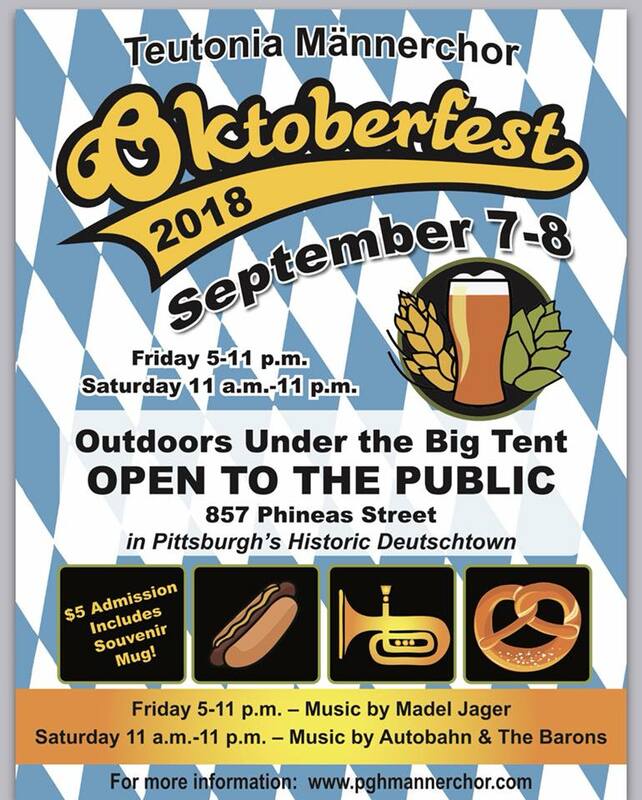 We’ll be performing in the Fest Tent on Friday and Saturday evening. Dance to the music of German bands. Drink German beer. 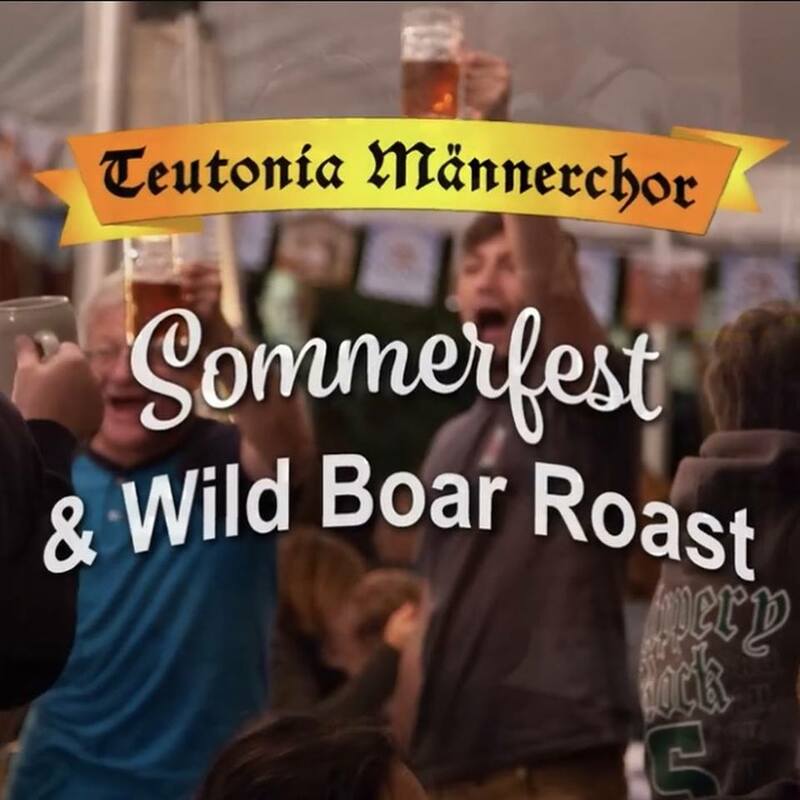 Sample potato pancakes, wurst, and other German foods — including roast boar! 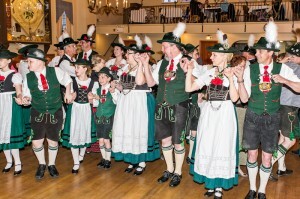 Enjoy the classic Bavarian folk dances of the Alpen Schuhplattlers. And join us in the traditional toast, “Ein Prosit der Gemütlichkeit!” as we salute the summer season! 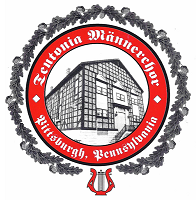 Our 54.Stiftungsfest is on Saturday, April 21, 2018 at Pittsburgh’s historic Teutonia Männerchor. Join us for an evening of dance performances as we celebrate the 54th anniversary of our founding with musicalguests Mädel Jäger. Tickets are just $12 adults/$6 kids 12 and under. Our famous gift and 50/50 raffles will be back! Interested? Contact Marina at 412-491-0577 or marina@ruggiero.net. Tickets are also available at the Teutonia bar. Dinner is available for a separate charge; call (412) 231-9141 for reservations.